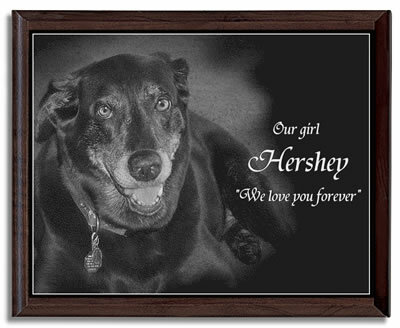 Etch a photo of your pet on marble and add your own text. 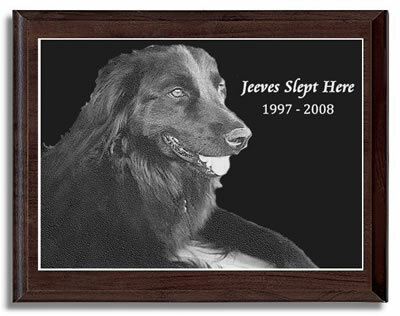 To preserve the memory of your pet forever, this plaque is laser engraved in marble and mounted on a beautifully finished wood plaque. It is absolutely beautiful! Designed for indoor display. 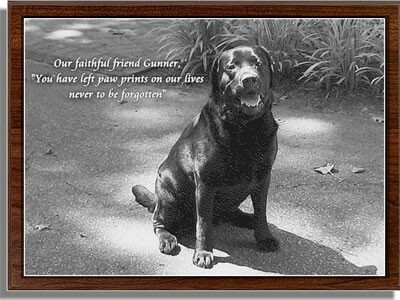 Size: 7" x 9" wood plaque with a 5" x 7" laser engraved genuine marble tile. This high quality marble is approximately 3/8" thick and the overall depth of plaque (marble and wood) is slightly under 1". 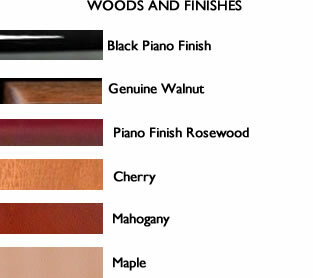 Click on the Image Gallery button to view some examples. If you like, you can indicate a style that you like best, but we'd like to use our artistic skills to custom design it for you. 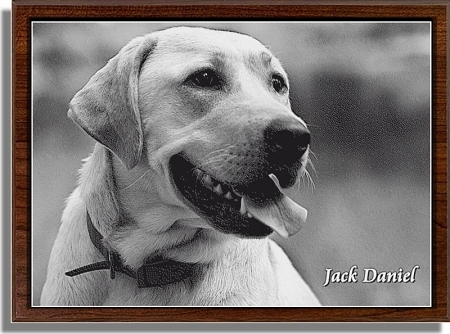 Upon completion, we may add your memorial draft to our gallery. (You can request this too.) Please let us know if you prefer not to have the memorial added or if you'd like to have it added.